Breaking up with your significant other can be a really tough experience. Questions like: "Why am I so sad?" "Why is this so hard?" are often difficult to answer yourself. That's why our relationship coaches are trained to with with you through your breakup to come up with the easiest way to get your ex back. 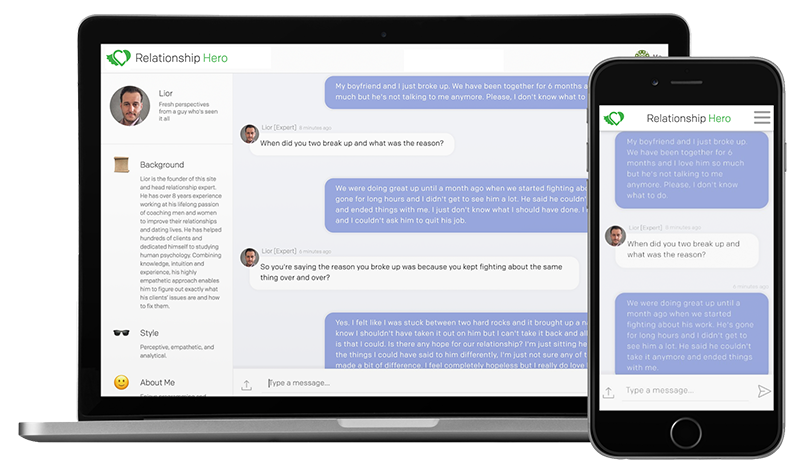 Relationship Hero advisors have spoken to and repaired thousands of couples. Because is available night and day, whenever you need it, you can get the advice you need as soon as you need it, especially as you continue do deal with your ex. There are probably many reasons why your relationship ended and the goal is to figure out why. 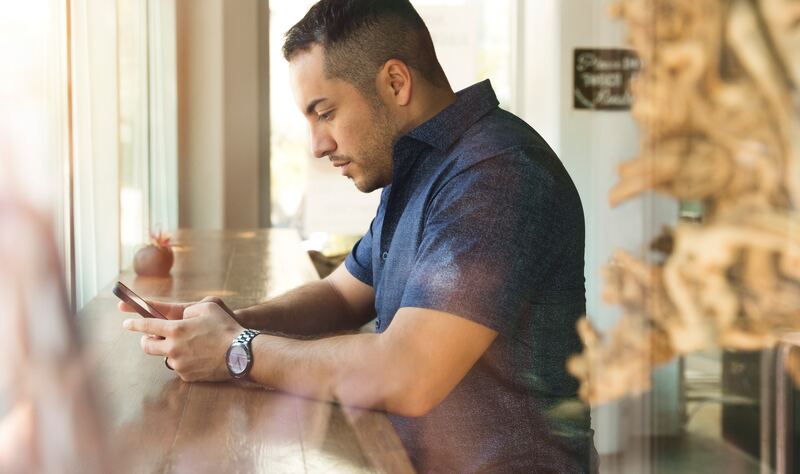 At Relationship Hero, we not only help you get back together, but also solve the real problem that pushed you to split from your ex originally. This hedges for future issues, leading to a happy, sustainable relationship. Our relationship coaches will listen to really figure out what went wrong and give you advice on how to improve your relationship as a whole. 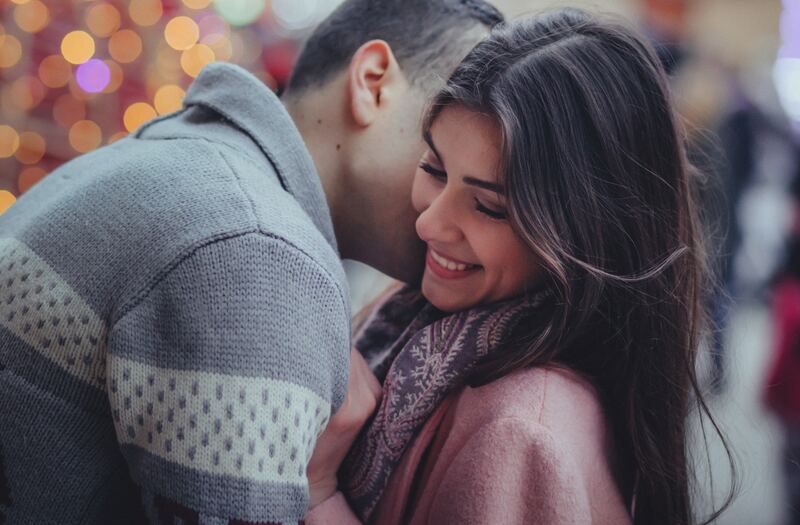 Whether it's recommending couply dates or small things you can do for your loved one to make them appreciate you, we've got you covered. Why suffer through your breakup alone? Get professional, experienced help getting your ex back with one of our coaches.